The Mini returns in 2013 with a light output increase to 350 lumens. The Mini was the first bike light that offered battery charging from USB power, combined with no fuss mounting, the Mini continues to be a favorite among commuters. Offering up to six hours of run time, the Mini makes certain youll continue to shine until you reach your destination. With a lightweight, 65g headlamp, the Mini is at home on your helmet or handlebar. The Mini.350 continues to offer a high level of performance at a price that wont break the bank. Your browser isn't supported for displaying eBay items. 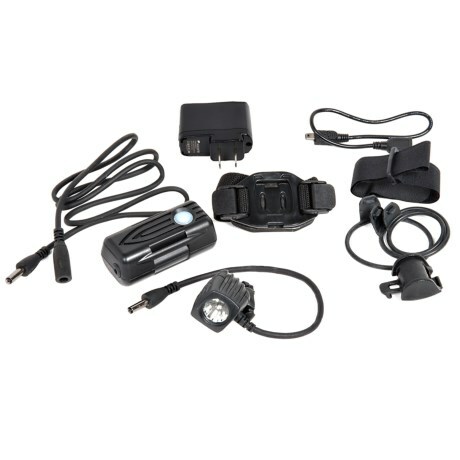 Go to eBay to search for NiteRider MiNewt Mini350 USB Rechargeable Bicycle Head Light 6589.